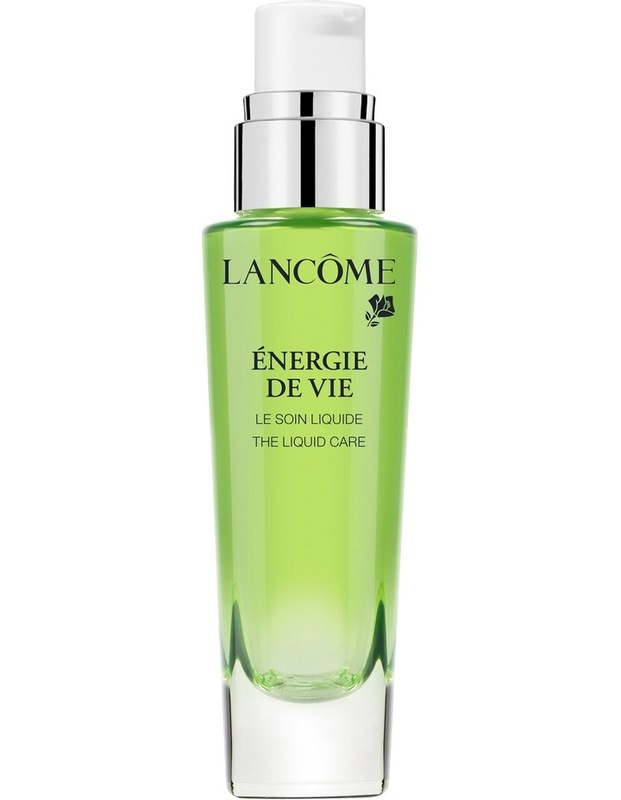 Lancme Energie de Vie Smoothing and Glow Boosting. An energizing antioxidant liquid moisturiser that refreshes & hydrates tired skin for an instant glow. Wake up your skin with a burst of anti-fatigue hydration. This liquid moisturizer gives you instantly glowing skin and creates a refined texture and renewed bounce. Its unique formula is hydrating like a cream, but concentrated like serums and essences. Its formulated with goji berry, lemon balm, and vitamin E to provide antioxidant protection against free radicals. Inspired by Korean skin care routines, this water-infused fresh moisturizer works to address the first visible signs of aging for glowing, refreshed, and healthy-looking skin.